Print out the Answer Sheet before continuing. 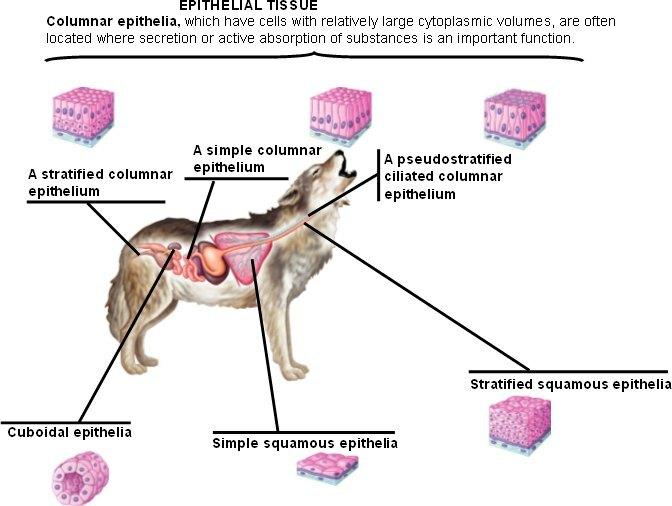 * If there is only one layer of cells in the epithelium, it is designated simple. 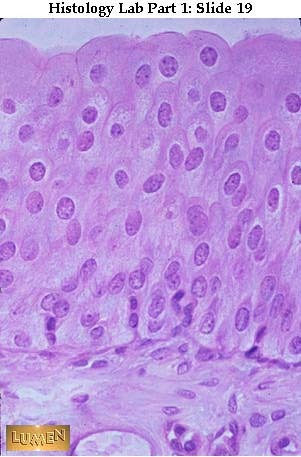 * If there are two or more layers of cells, it is termed stratified. 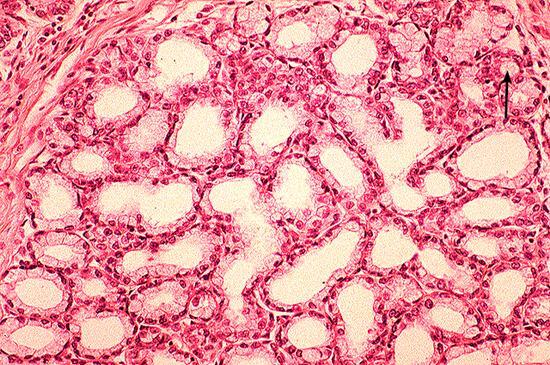 * Cells in the surface layer are, as a rule, described according to their height as squamous (scale- or plate-like), cuboidal or columnar. 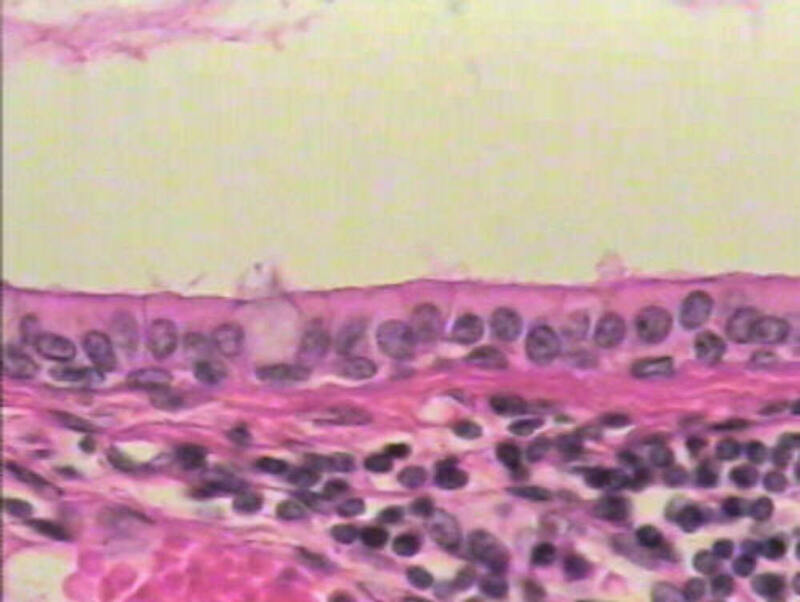 Examine each of the basic types of cells so that you get an understanding for how the layers are organized and how they are named. ***Once your are comfortable with the types of epithelia, move onto the QUIZ. You may use your notes and drawings. Virtual Histology Lab at Ohio State Medical Center - amazing "zoomify" feature for viewing online slides!